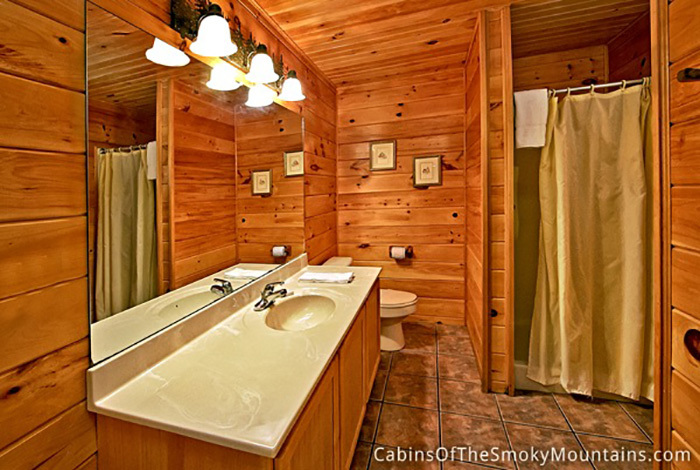 Looking for both privacy and the convenience of getting around town easily? 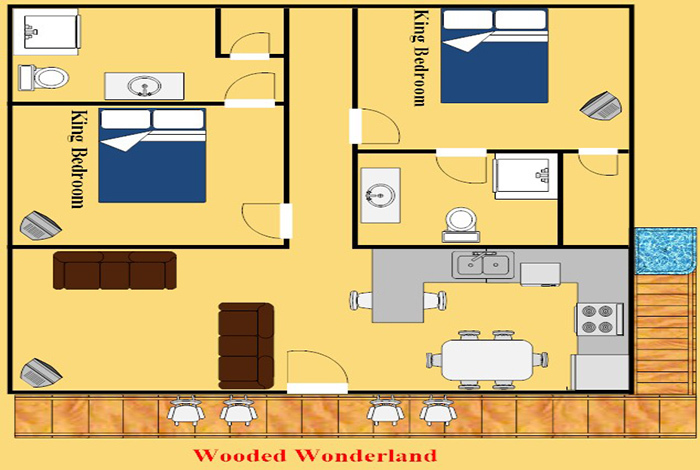 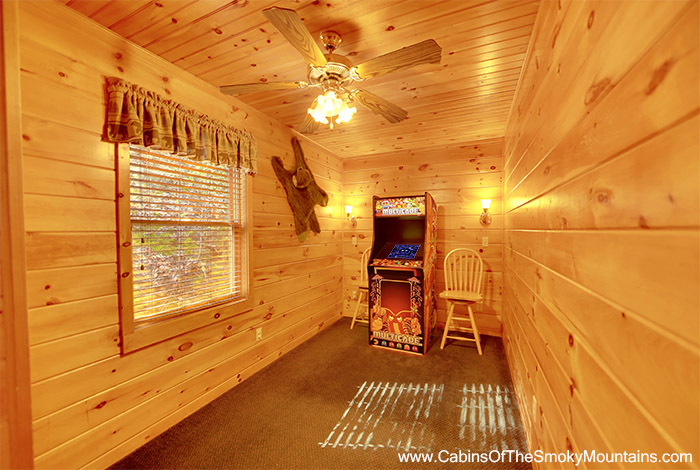 Look no further than this fantastic luxury log cabin, Wooded Wonderland. 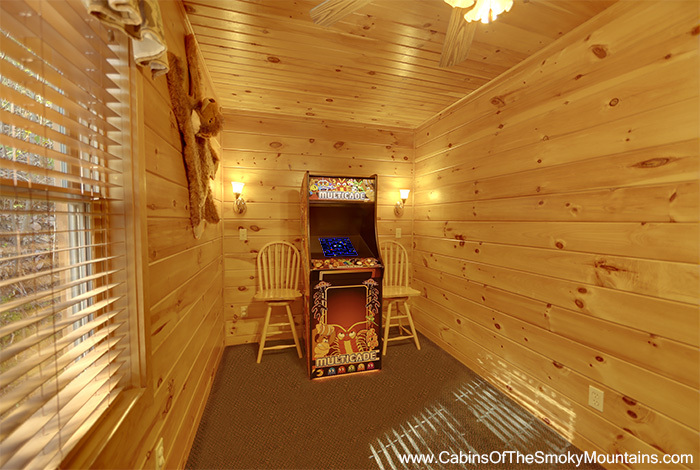 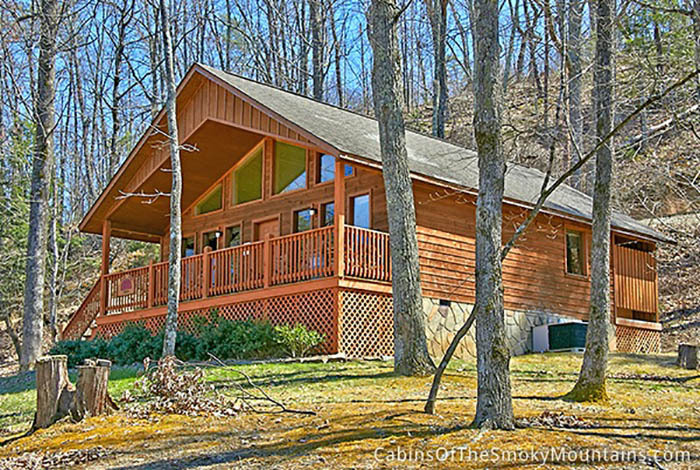 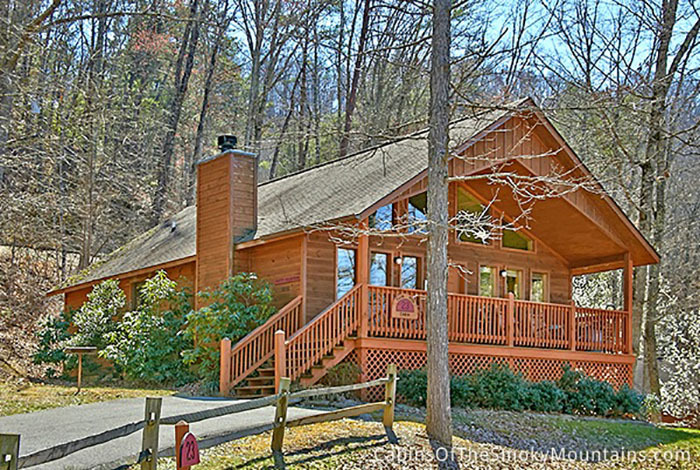 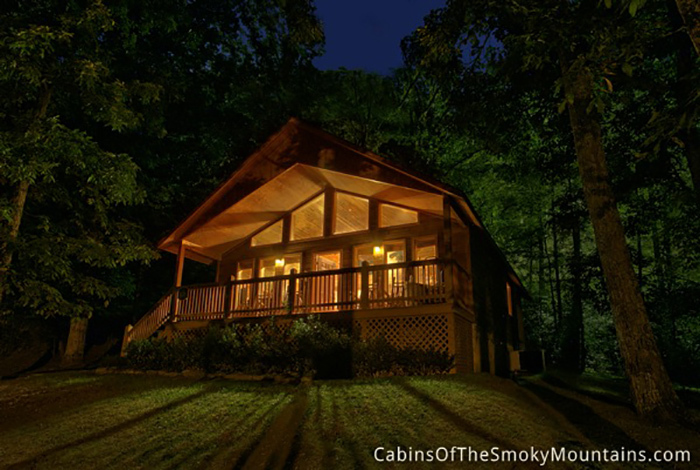 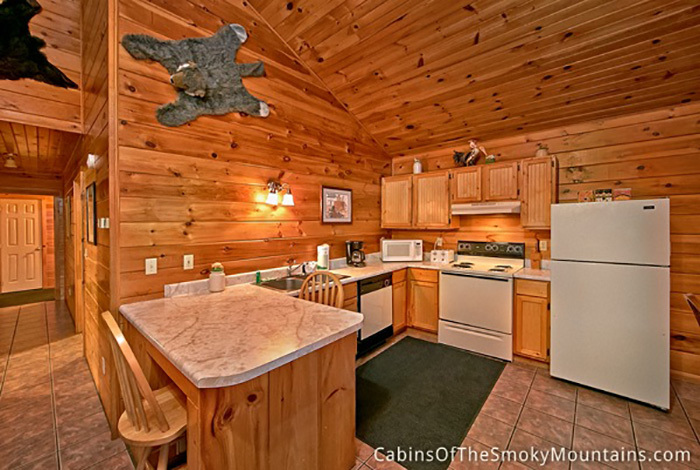 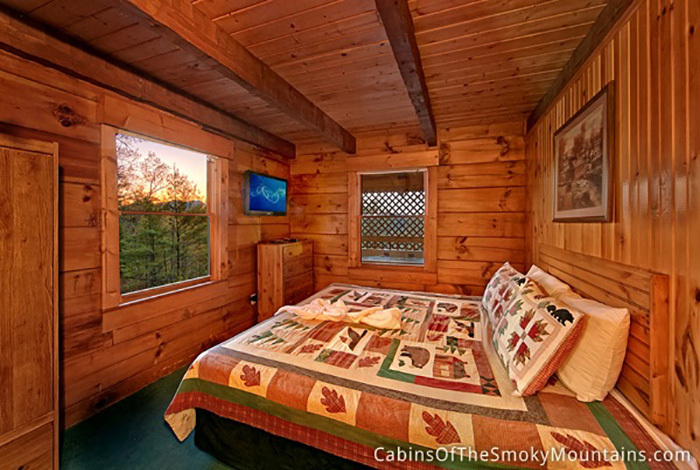 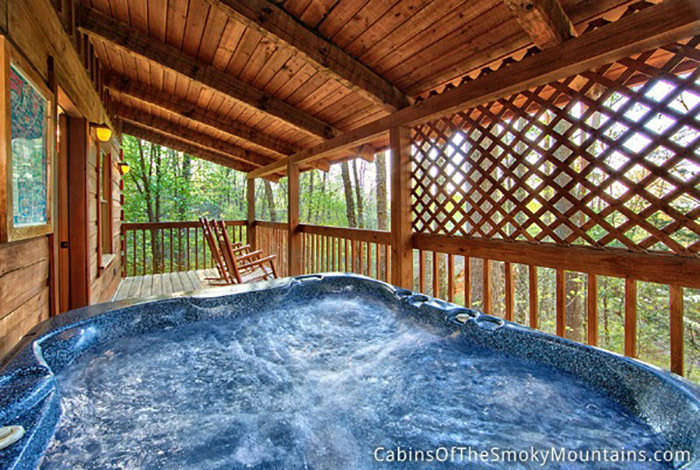 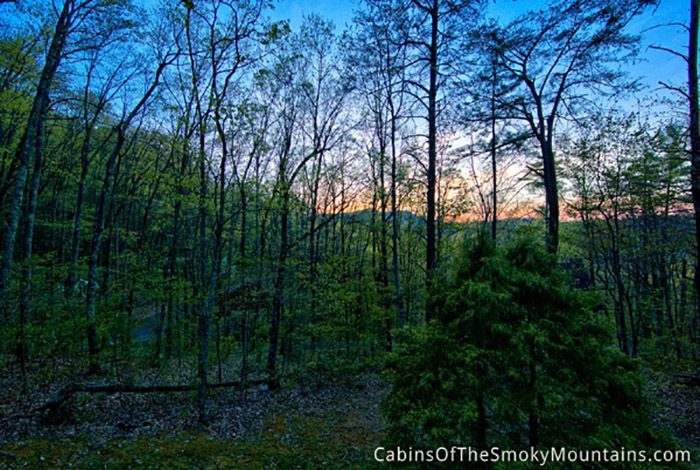 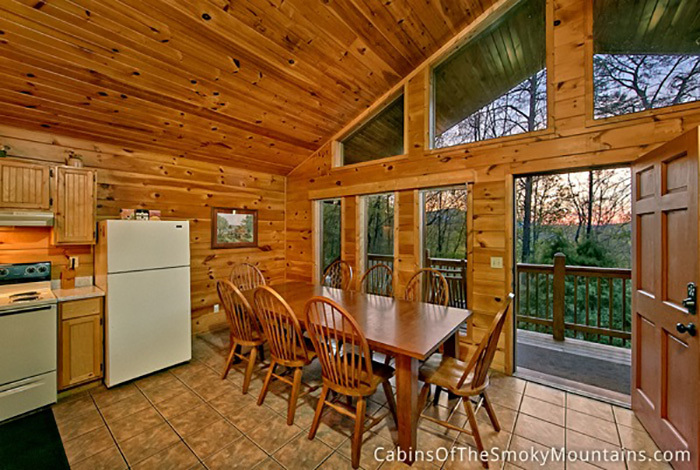 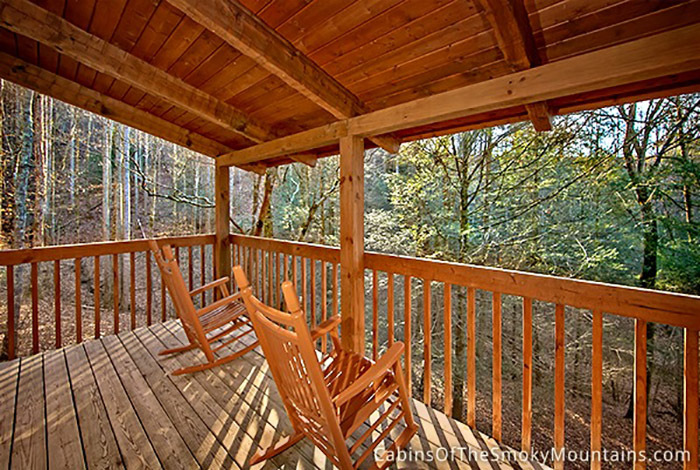 Nestled in the foothills of The Great Smoky Mountains, this cabin is only minutes from downtown Gatlinburg and Pigeon Forge. 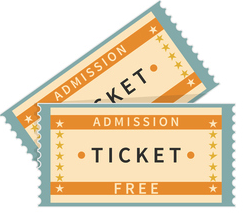 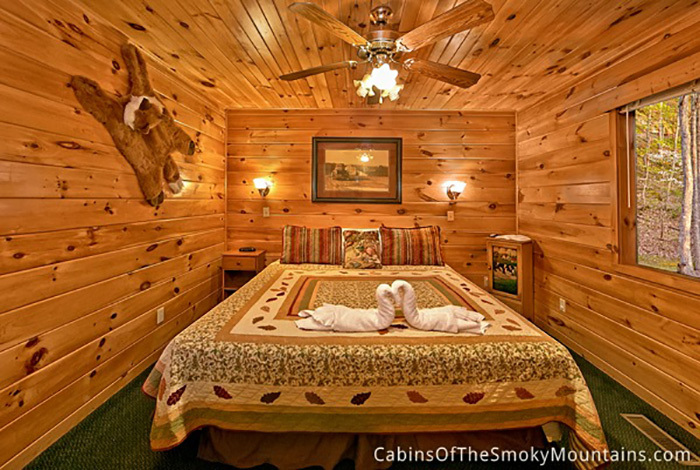 The location lends itself to being relatively close to several local attractions such as Dollywood, Ripley's Aquarium of the Smoky Mountains, Wonderworks, and Dolly Parton's Dixie Stampede. 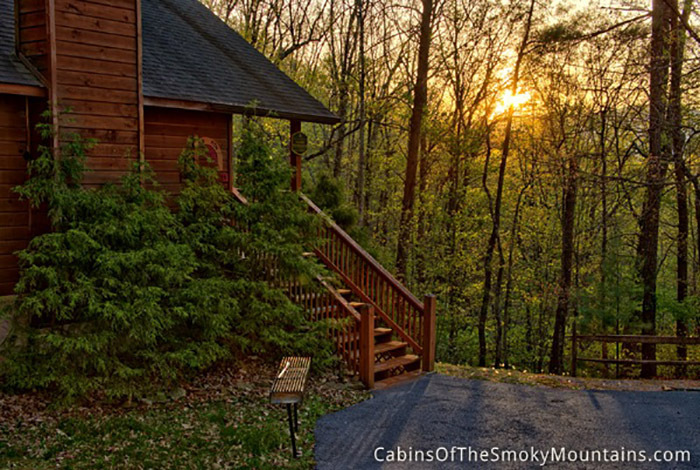 The wooded scenery is something to behold on your Smoky Mountain getaway and make you feel as if you are worlds away from civilization. 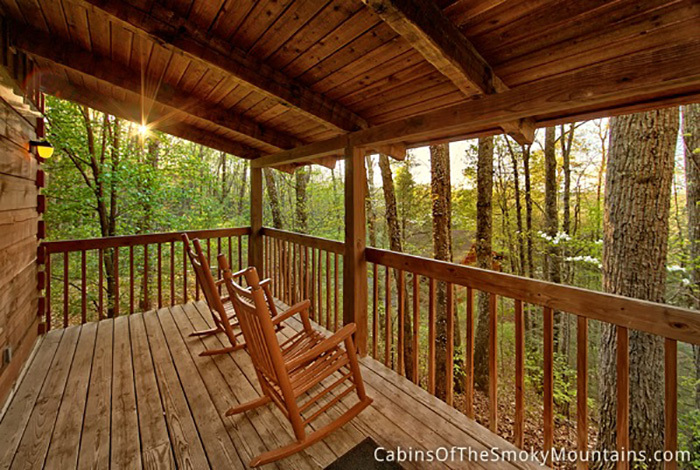 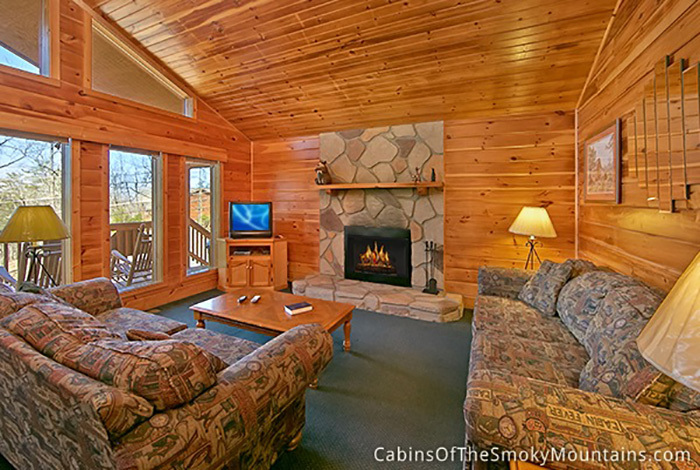 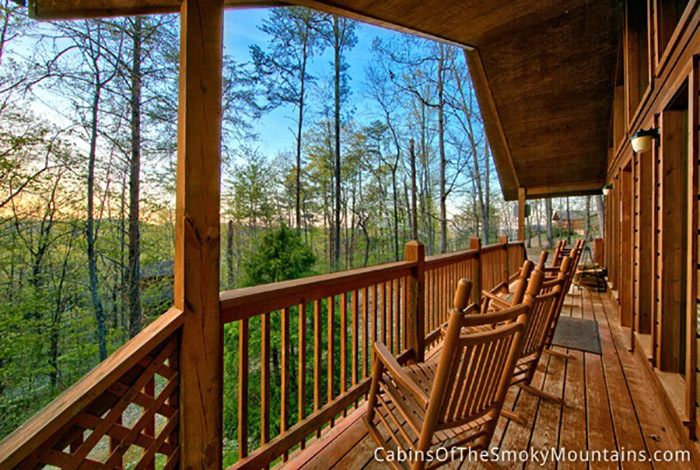 Book your Smoky Mountain vacation today!